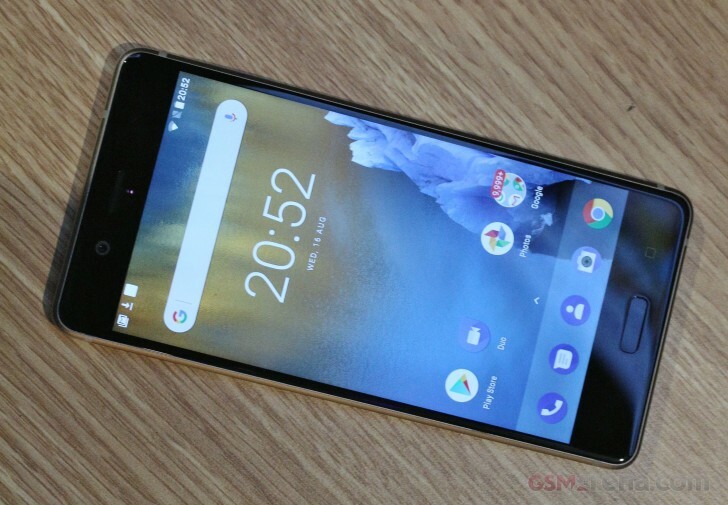 HMD assured us that Nokia 8 units are already shipping to stores worldwide, which will start selling it in September. The global price is €600, on the affordable side as far as flagships go. But we do have some bad news - it sounds like the US is getting left out of the launch, at least for now. China is getting special treatment, just what we're not sure yet. We did like hearing that "updates will be quick" since HMD didn't customize much on the Android OS. The Pixel is due for some competition and the Nokia 6 didn't quite cut it.